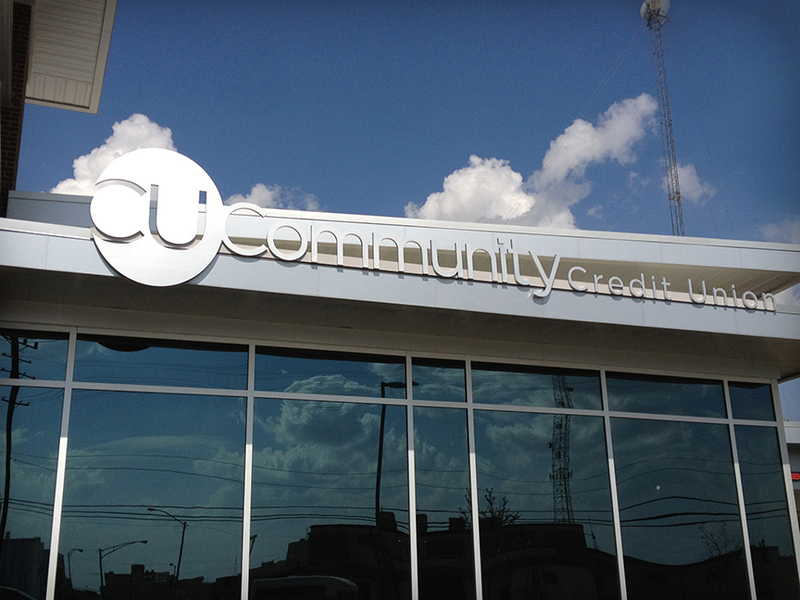 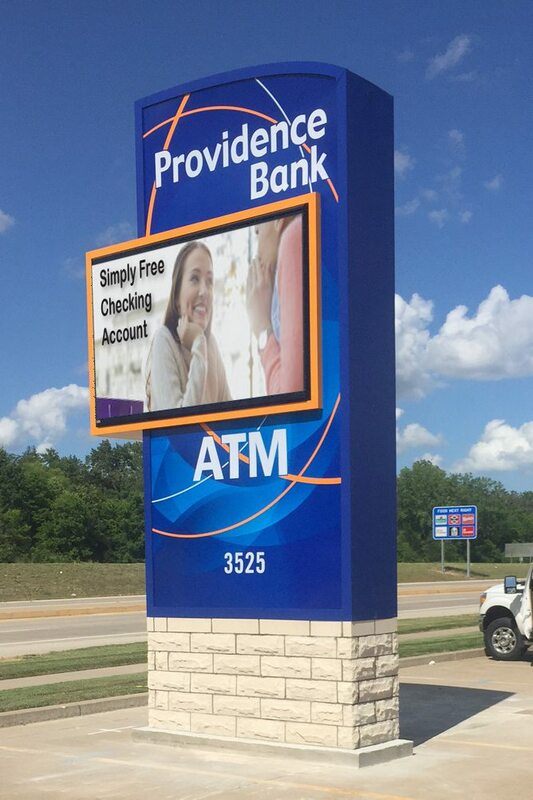 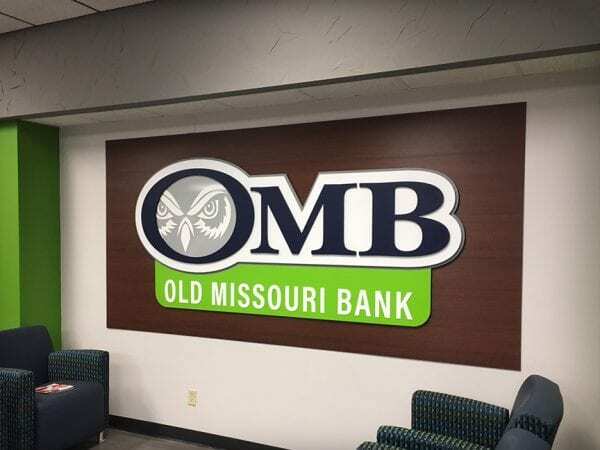 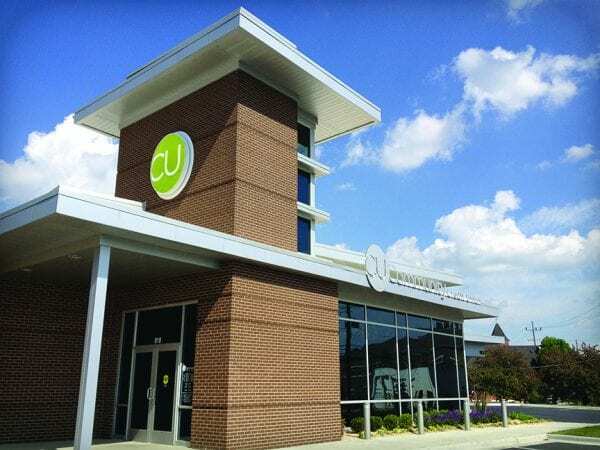 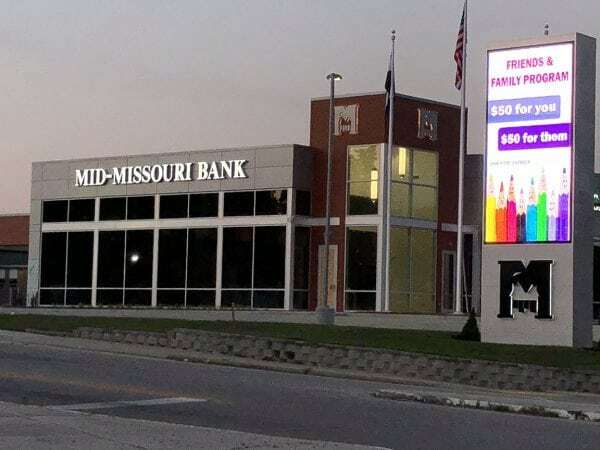 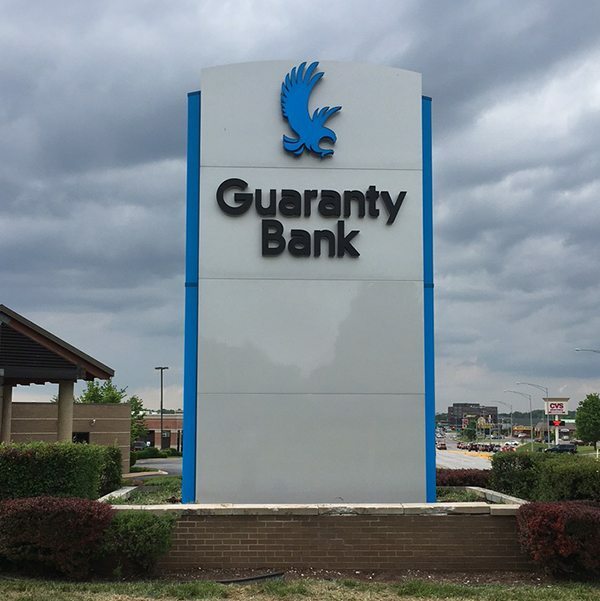 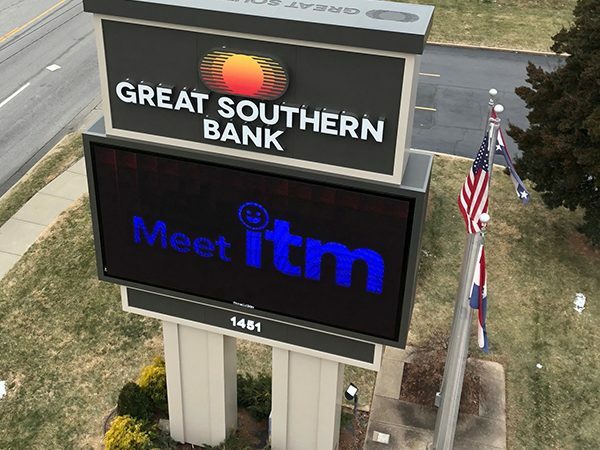 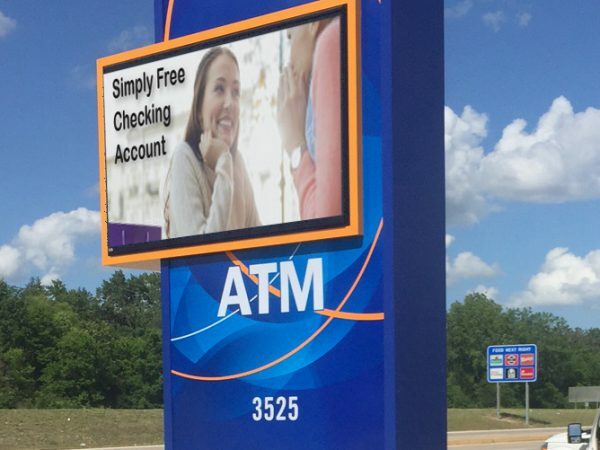 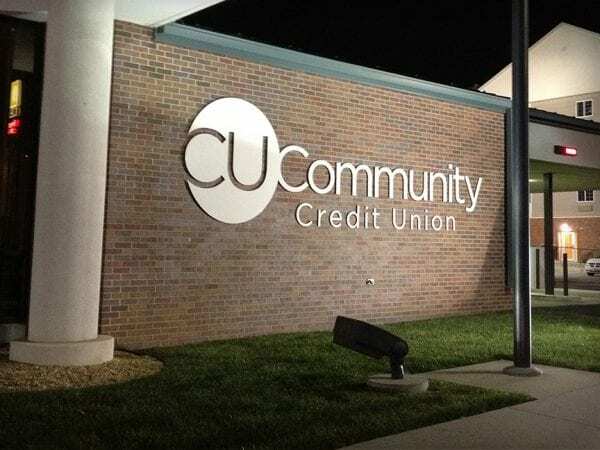 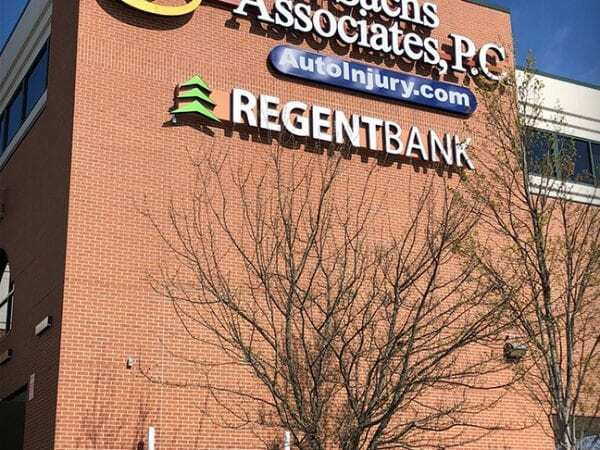 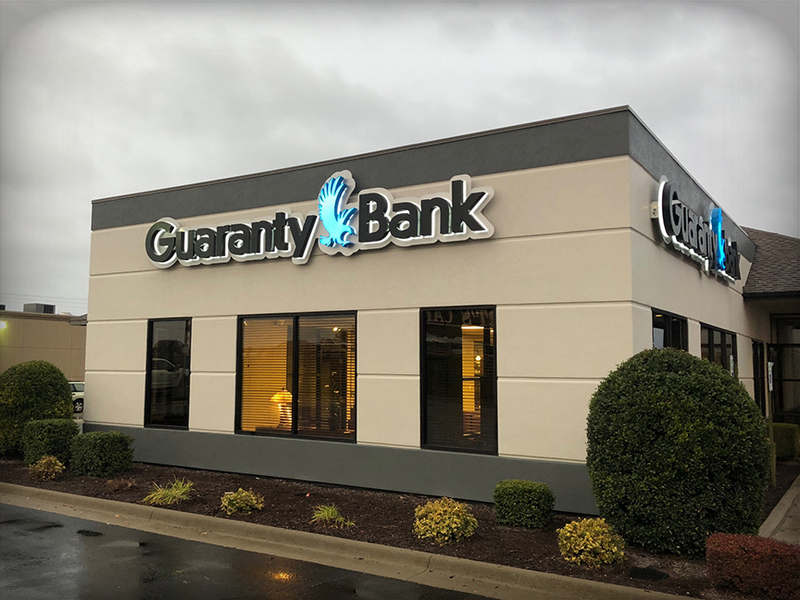 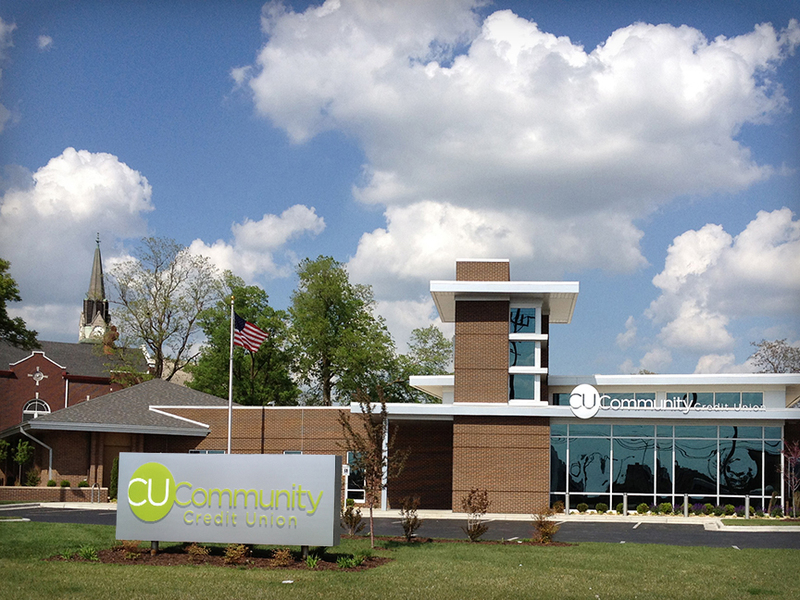 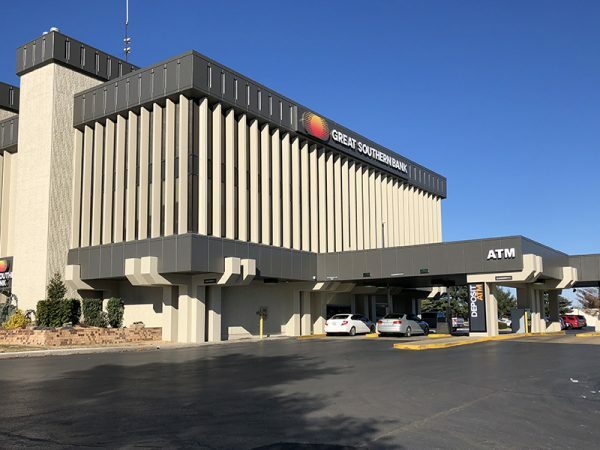 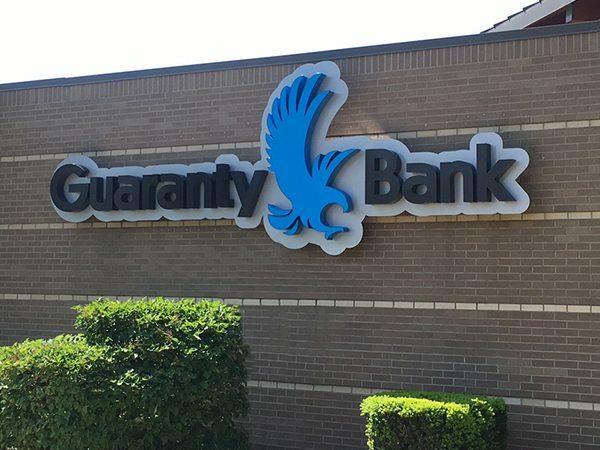 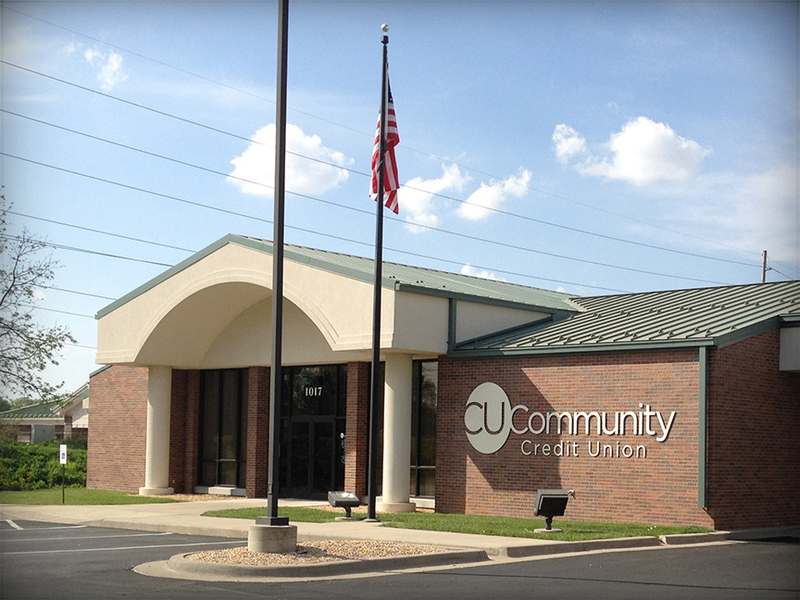 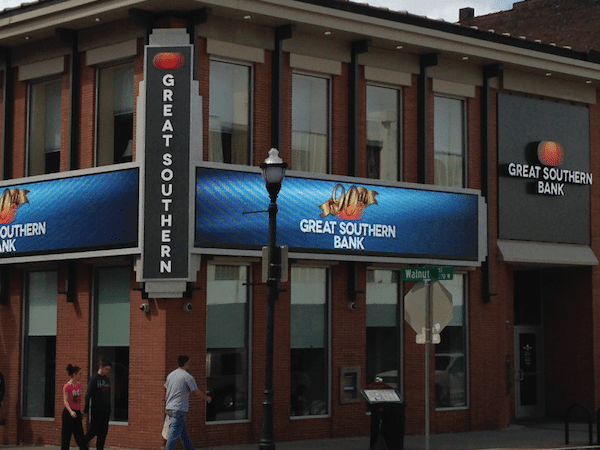 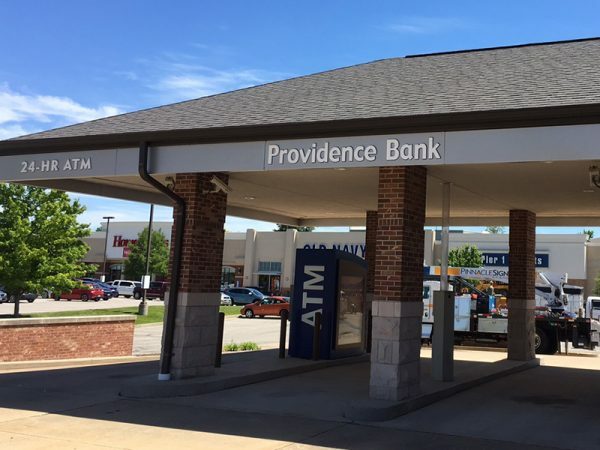 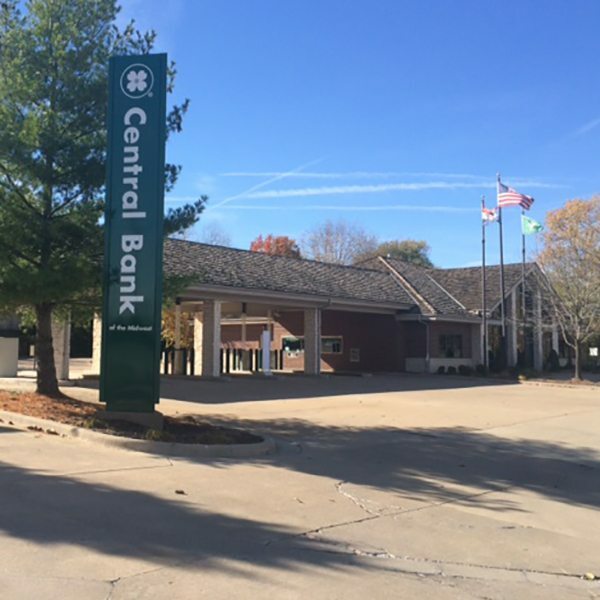 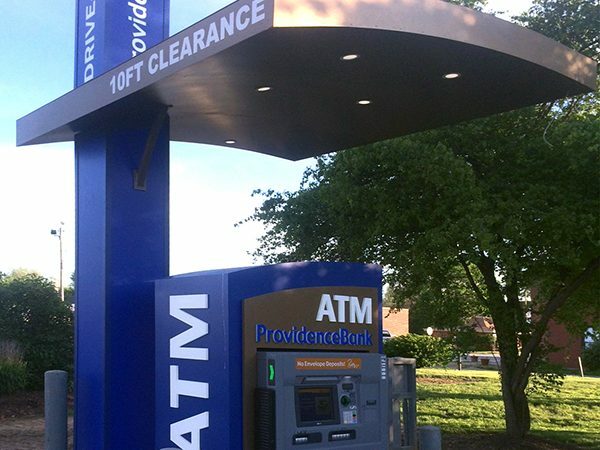 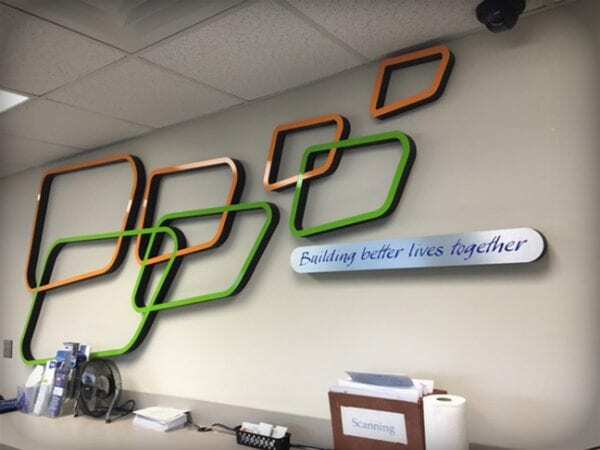 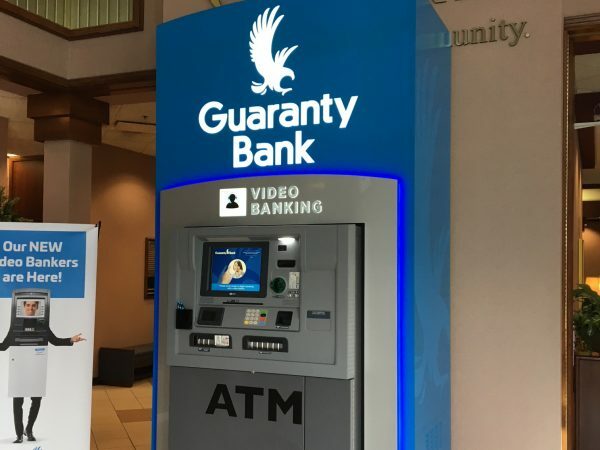 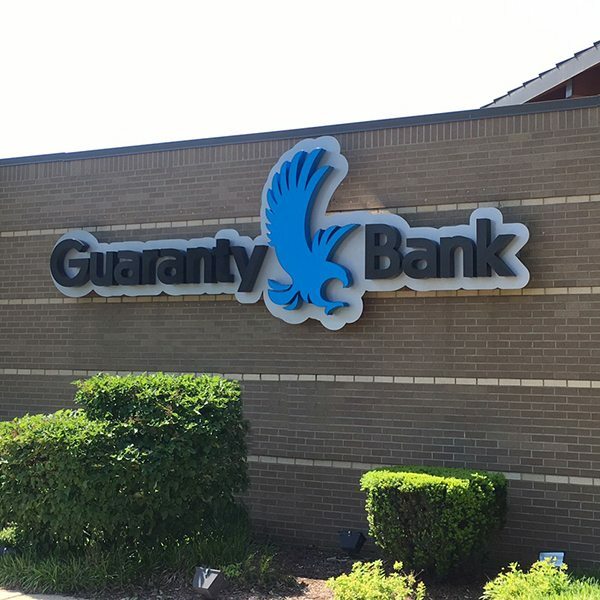 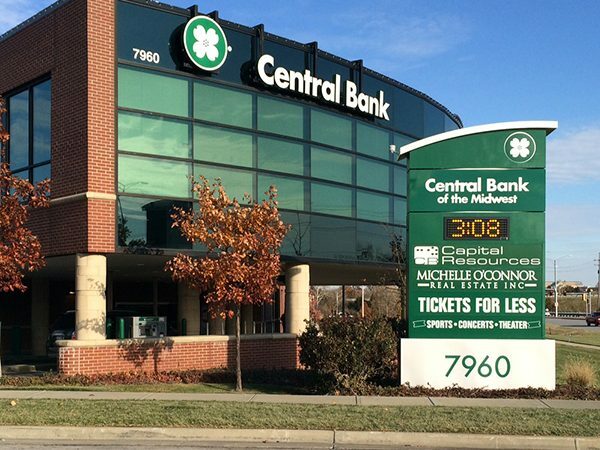 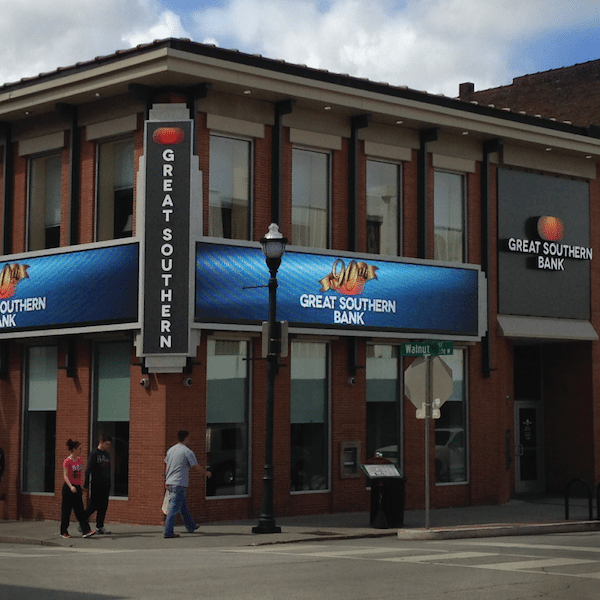 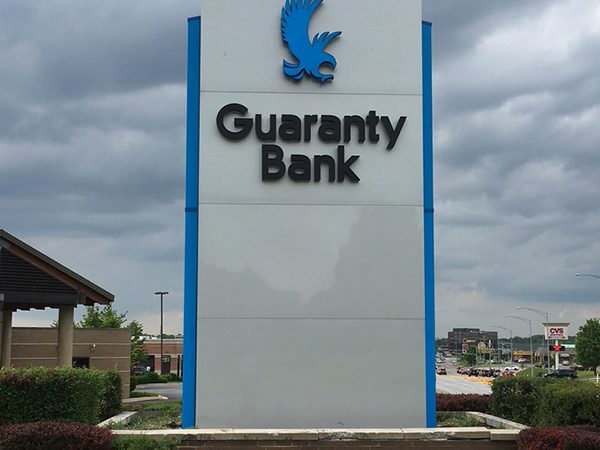 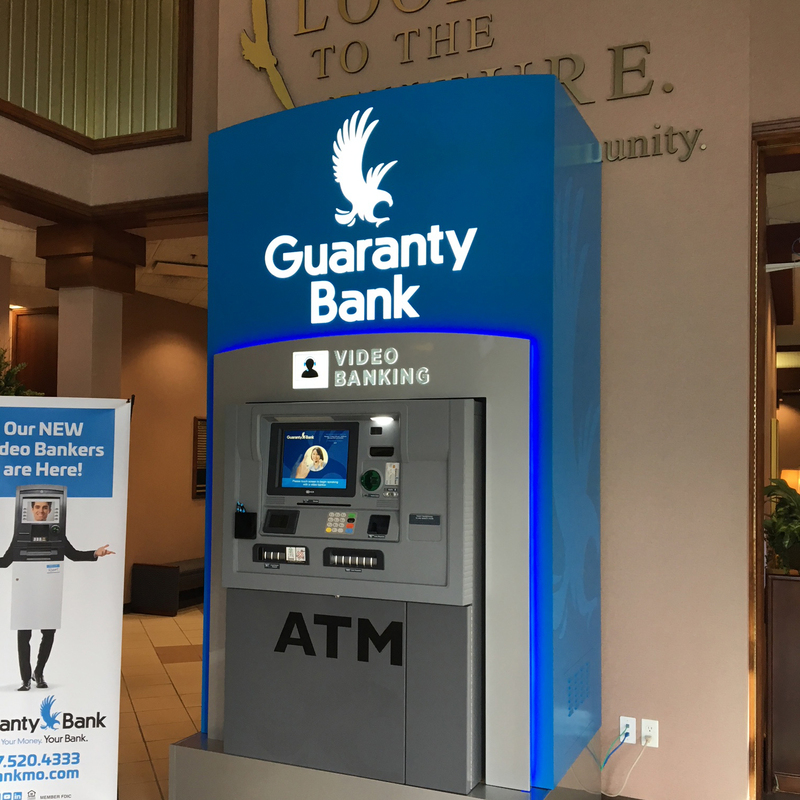 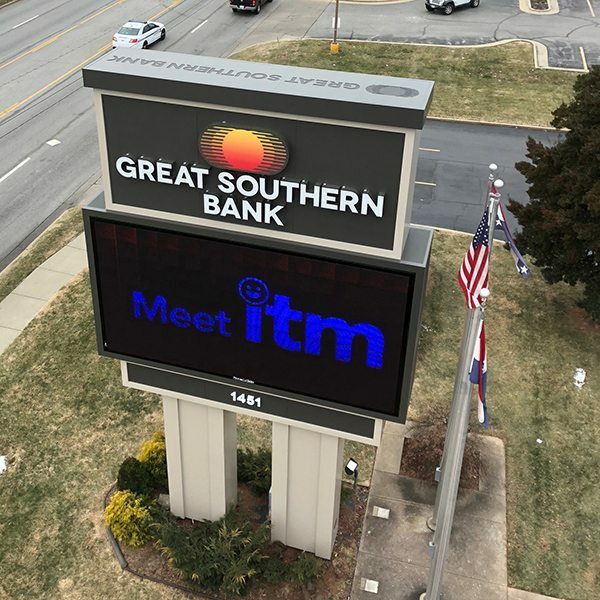 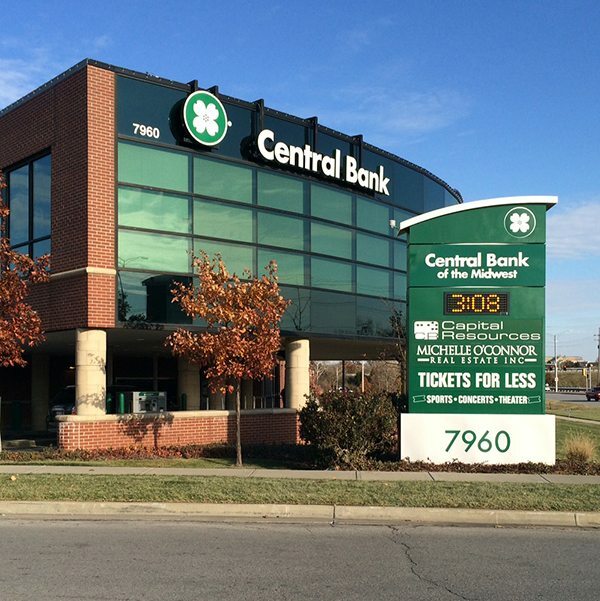 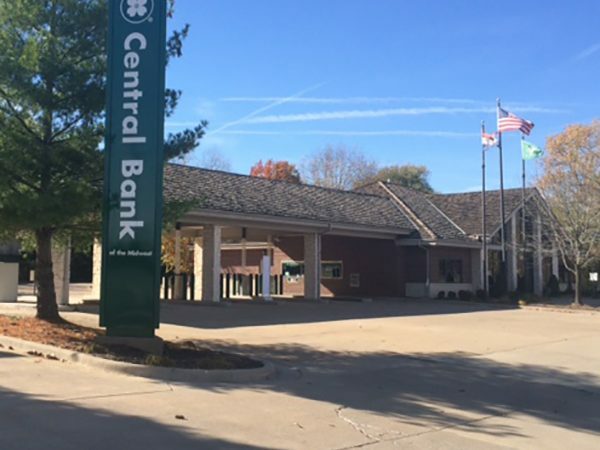 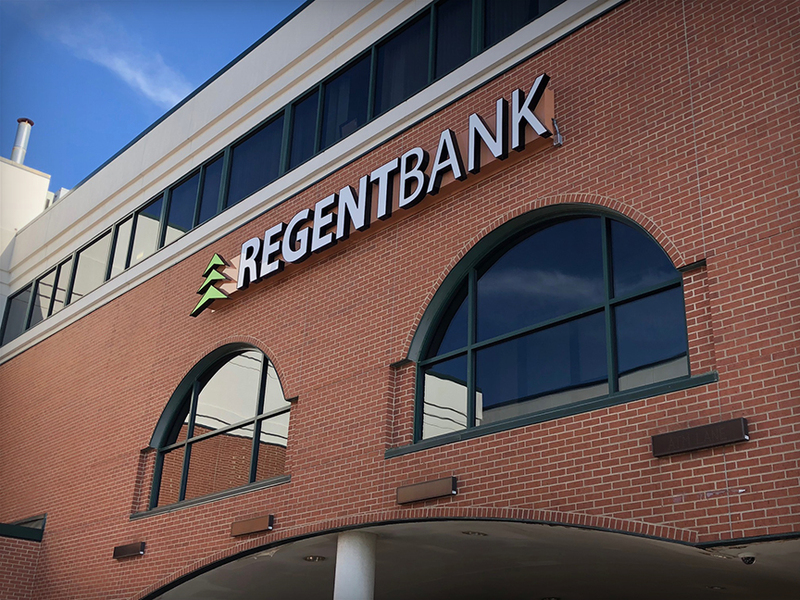 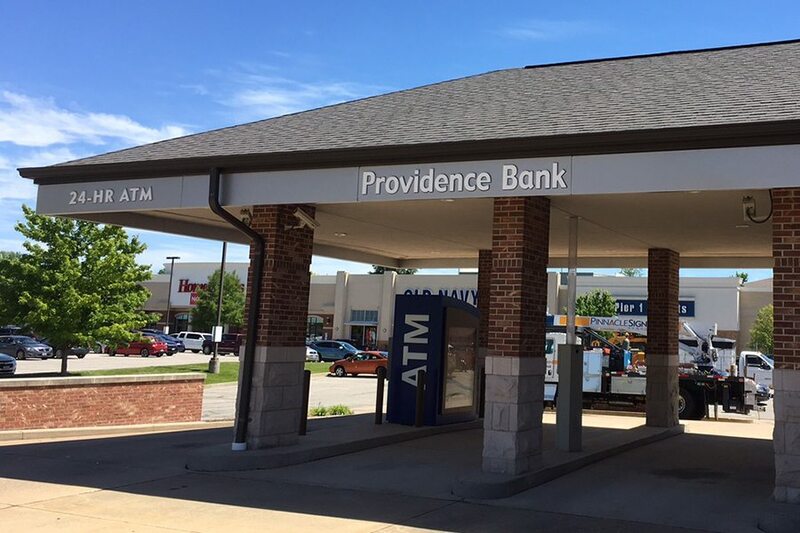 Pinnacle Sign Group specializes in bank signage and understands the necessity of satisfying FDIC requirements. 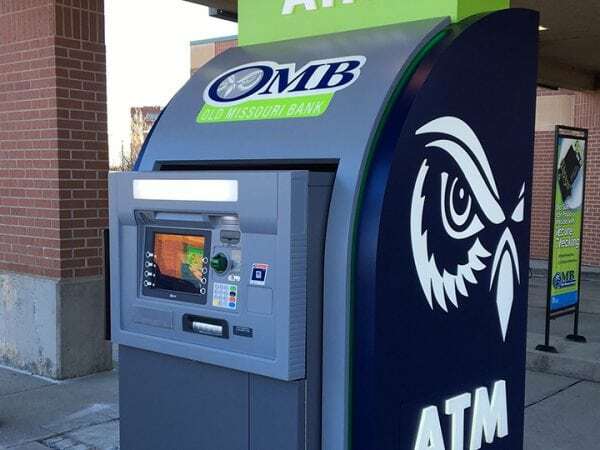 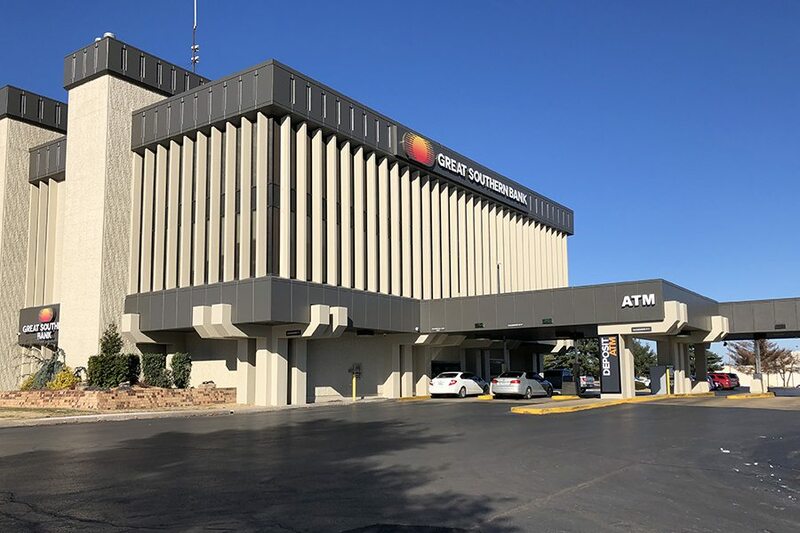 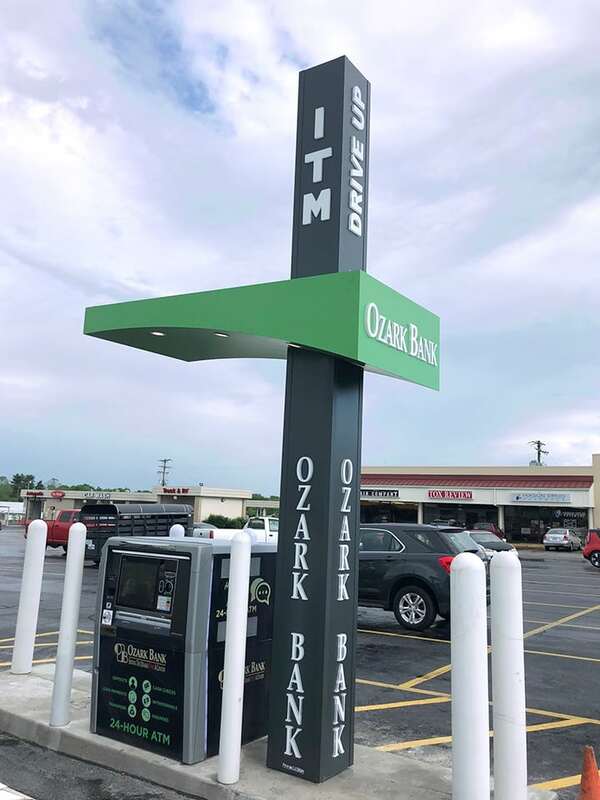 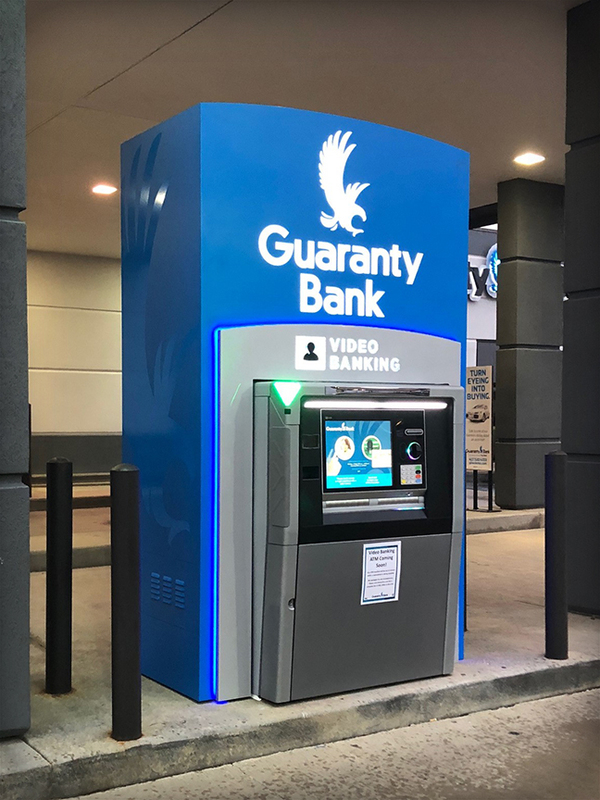 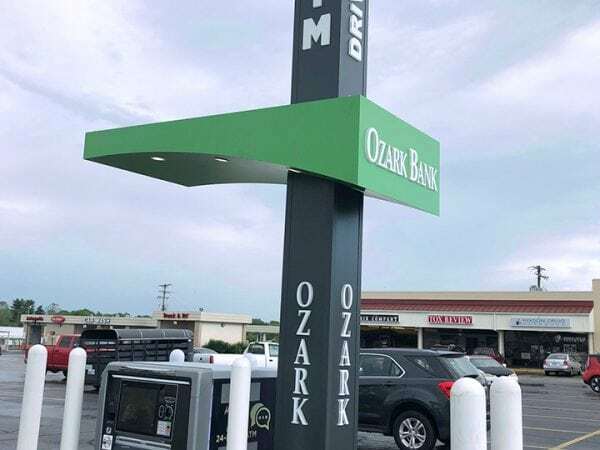 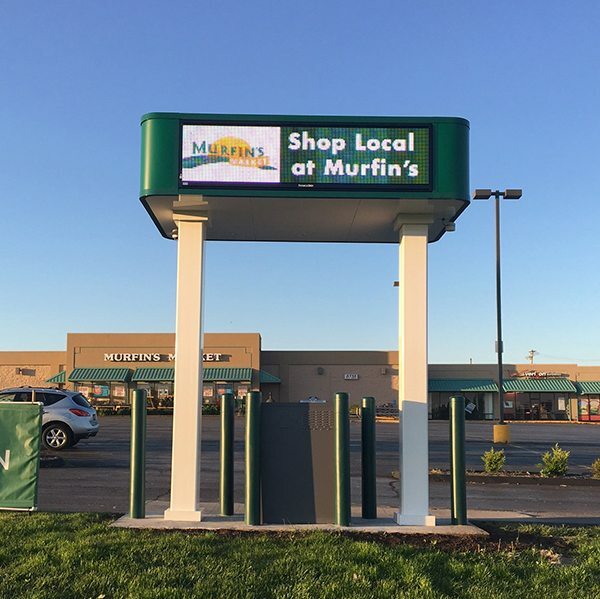 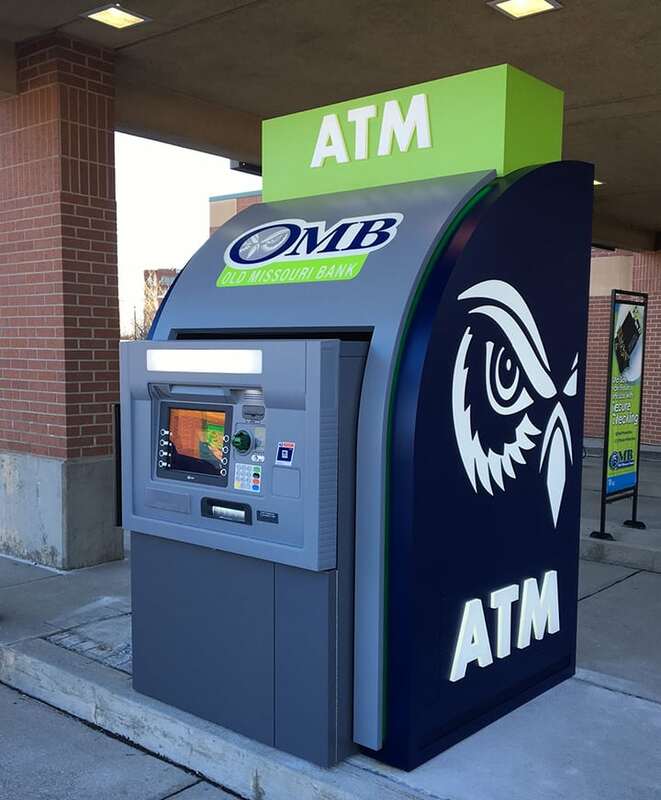 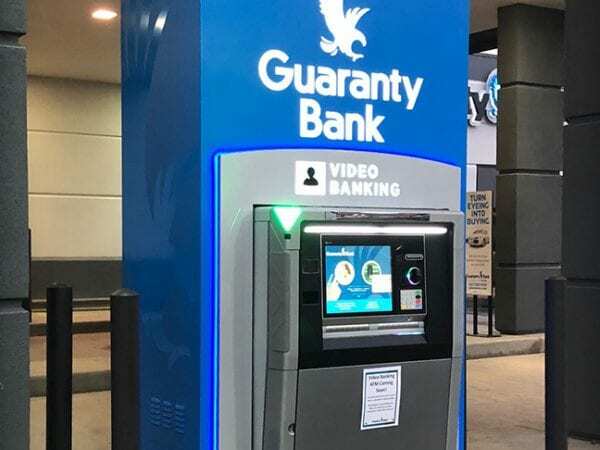 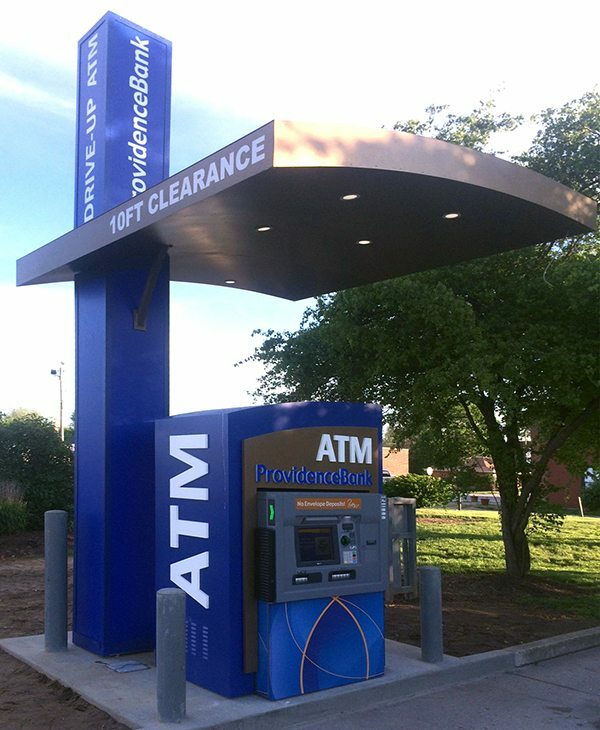 We have worked with financial institutions to redesign and install new branding and signage on all access points from entrances to ATMs. 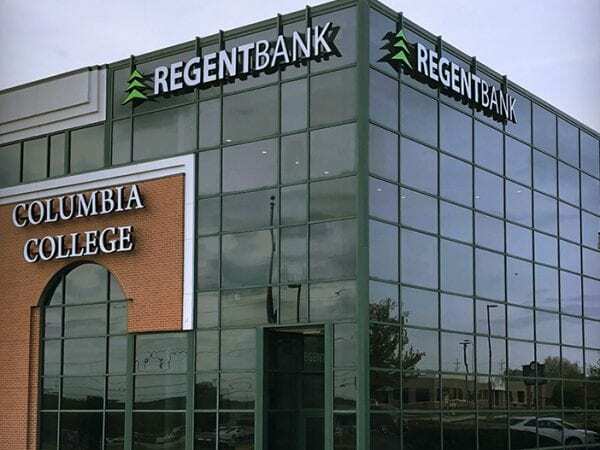 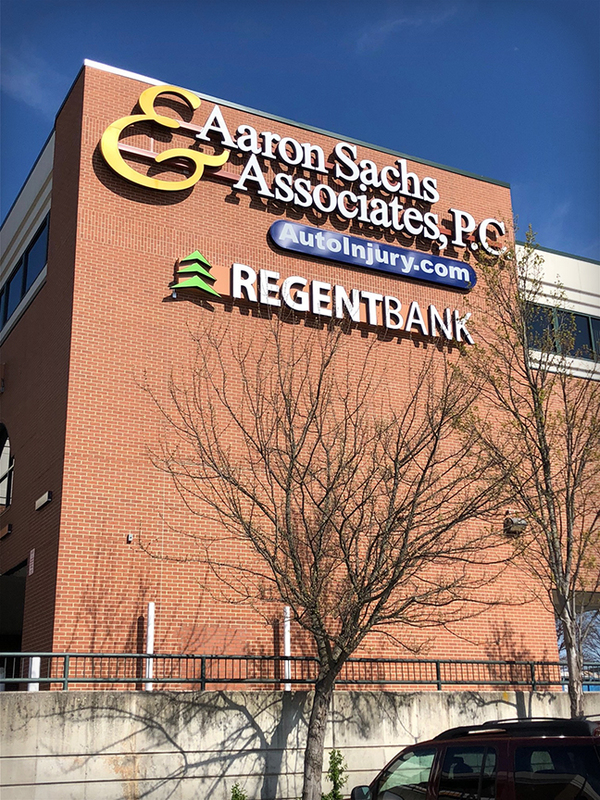 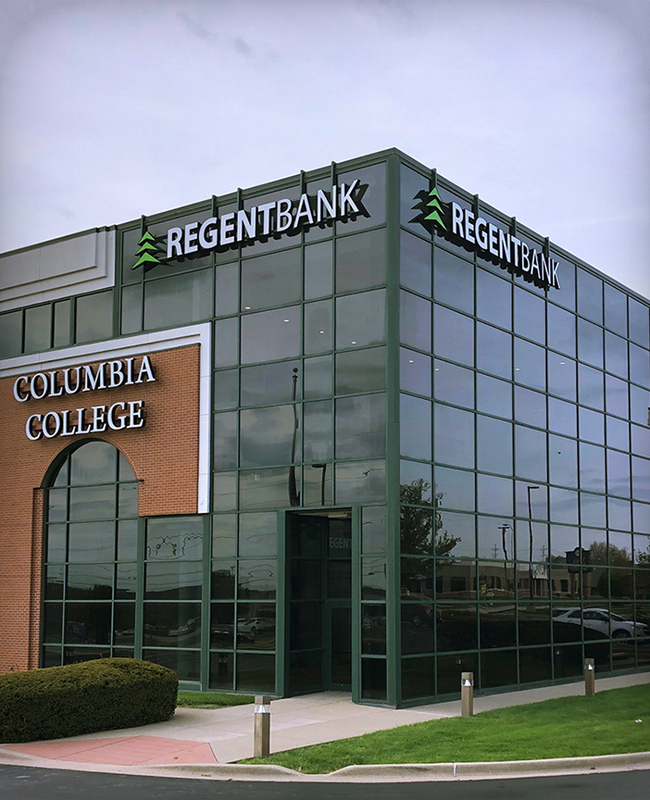 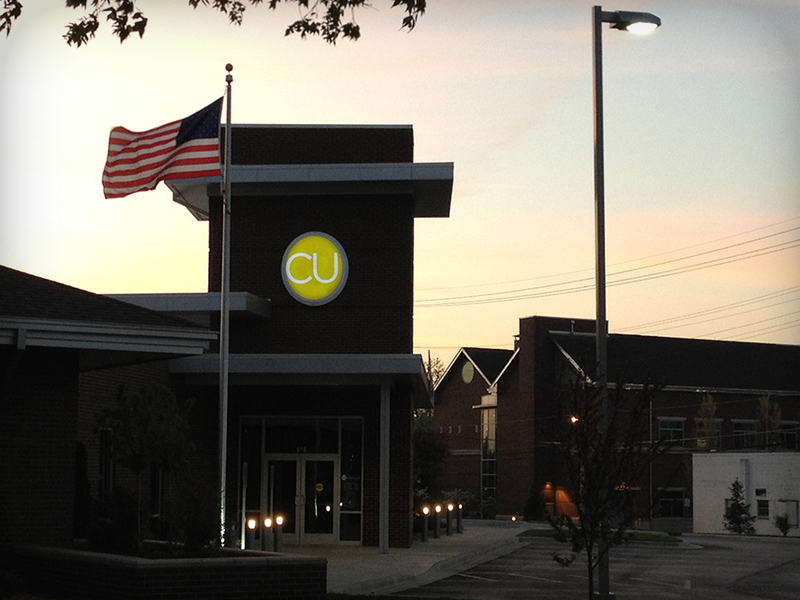 With years of experience, our team is trained to quickly transfer signage from one institution to another. 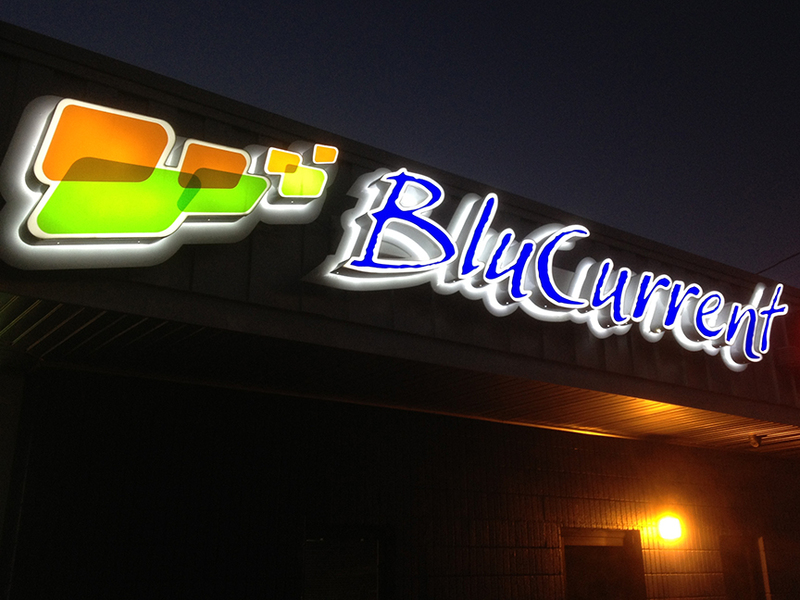 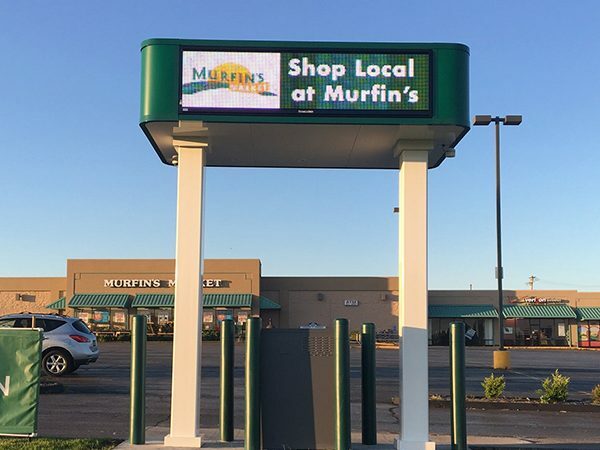 We’ve transitioned new signage on as many as 37 locations overnight.